As I’m sure you were all aware, Sunday was National Oyster Day. Much rejoicing was had in celebration of that little salty, squidgy, slimy thing found in the sea. What a day. 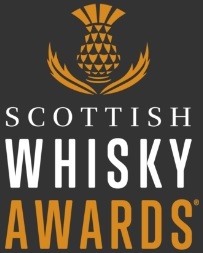 In all seriousness, I was looking forward to Sunday afternoon more than most Sunday afternoons, because this was the day when Douglas Laing’s Rock Oyster Cask Strength Batch 2 was released (you see what they did there?). 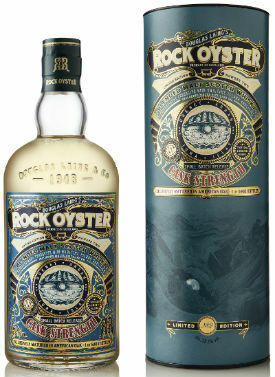 During a Twitter Tasting hosted by my good friend Greg Dillon off of that there GreatDrams.com, we tasted the original Rock Oyster and Rock Oyster 18yo before finishing with a dram of this brand new expression. 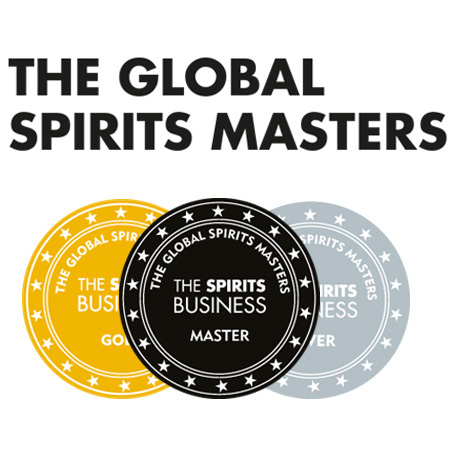 Batch 2 is a blended malt comprising of whisky from the islands of Islay, Arran, Jura and Orkney which have all been matured in American oak and bottled at a cask strength of 56.1%. Nose: Oft that’s big! Coastal sea air, and slightly mentholic freshness. Then orange blossom, coconut flakes, malt biscuits, a banoffee pie creaminess and overripe lemons. There’s a bit of tea leaf & a snuffed beach bonfire lurking underneath. Palate: Zingy ginger, lemon rind and salted limes to begin. Then some vanilla sponge cake, some floral notes (maybe violets? ), before barley water, toasted malt, cinnamon and rich oak give good structure. Finish: The wood spices linger around with some aromatic peat, singed heather and creamy citrus. Overall: Take the standard Rock Oyster and turn it up to 11. Full of coastal, maritime notes, juicy citrus notes, with a touch of oak to keep things balanced. I thoroughly enjoyed this dram, and with an RRP of under £50 it’s great value too – look out for it at the usual specialist whisky retail places later this month. Thanks again to Greg at GreatDrams.com and the folks at Douglas Laing for inviting me to take part in the Tweet Tasting. This entry was posted	on Tuesday, August 7th, 2018 at 8:46 am	and is filed under Reviews. You can follow any responses to this entry through the RSS 2.0 feed. You can leave a response, or trackback from your own site.